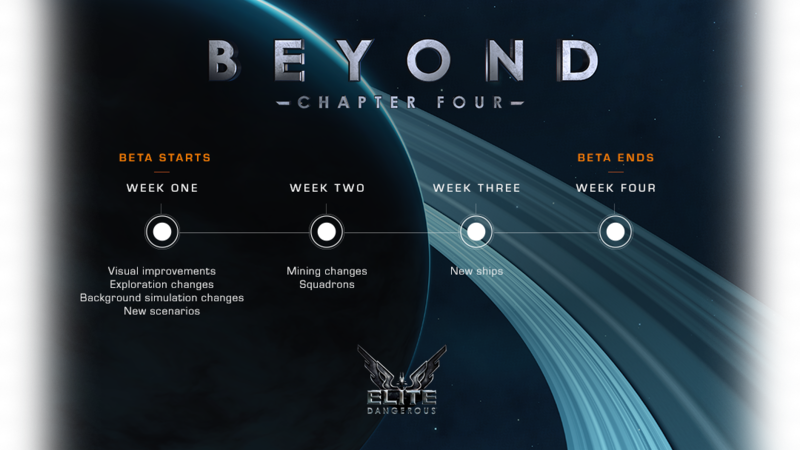 Beyond – Chapter Four – Beta is live! If you’d like information as the beta progresses, you can also subscribe to our Beyond – Chapter Four Beta newsletter by clicking here. Laurence Oldham’s message, you can also read that here. 25th Anniversary of Frontier Being released. 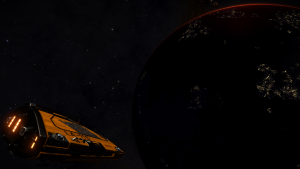 Operation IDA – Has almost finished Kipling Orbital , Will be selecting a new target next week. 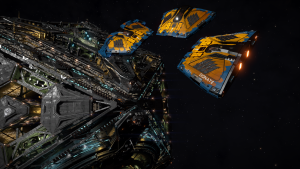 AXI – With HIP 9141 was hit last week, the targets are Wayutabal – Kaiser Terminal, Negrito – Steakley Station and Iota Pictoris A – Barmin Dock. Hydra’s can be found in Celaeno and Merope. 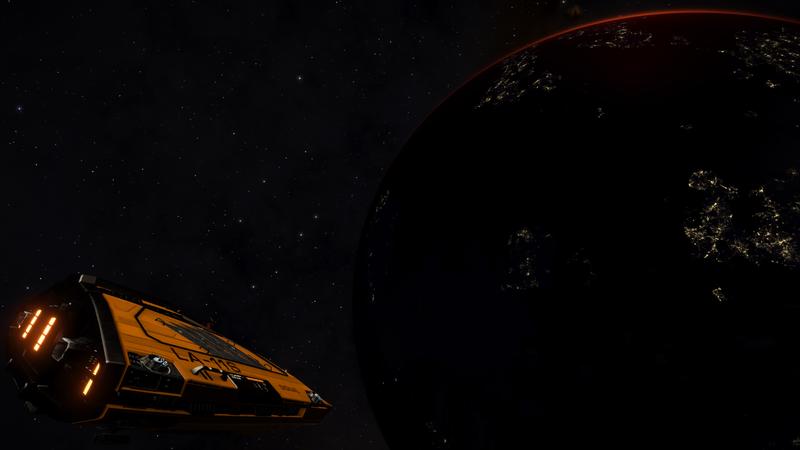 The Ageis Mega ships are in the Ngaiawang and Opet for some high paying scout killing missions. 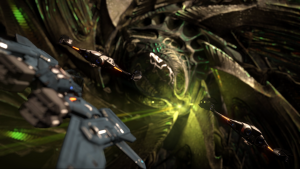 Rumours are that the thargoid kill count is still 5000 in order to save a system. Have you looked at the Beta Yet? 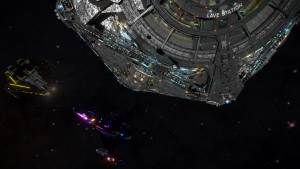 Fuel Rats are at risk of losing their station! Please join Privateers Alliance in November as they raise awareness and money for epilepsy organizations in the US and UK. There are a number of members in PA and across the wider Elite community who are directly affected by epilepsy, either themselves, or their loved ones. To that end, this November, they are supporting the charities Epilepsy Action and Epilepsy Foundation. 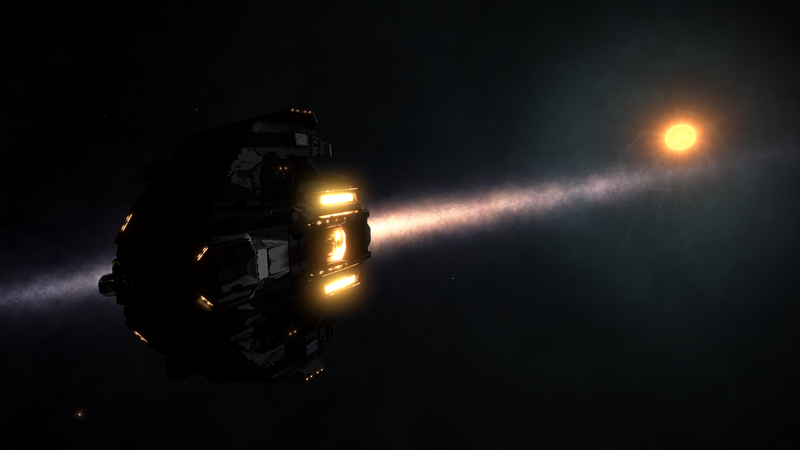 Hydra in Celaeno, also Merope. 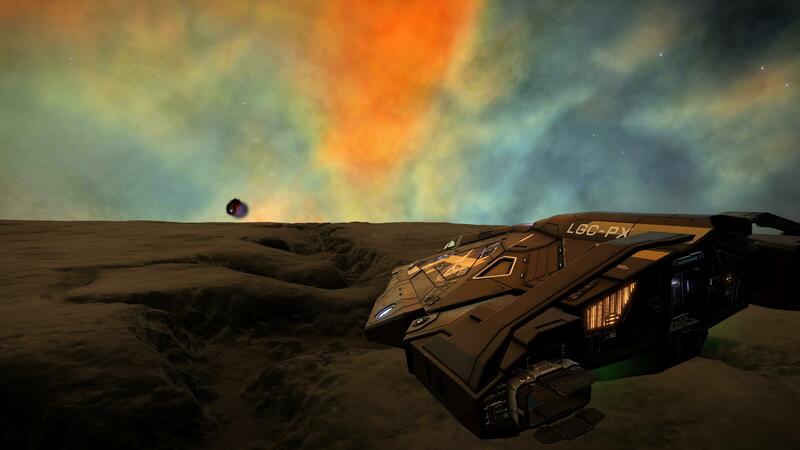 High level NHSS only spotted in HIP 9141, others have been NHSS 3-6. Locations of the Aegis megaships Acropolis and Vanguard. 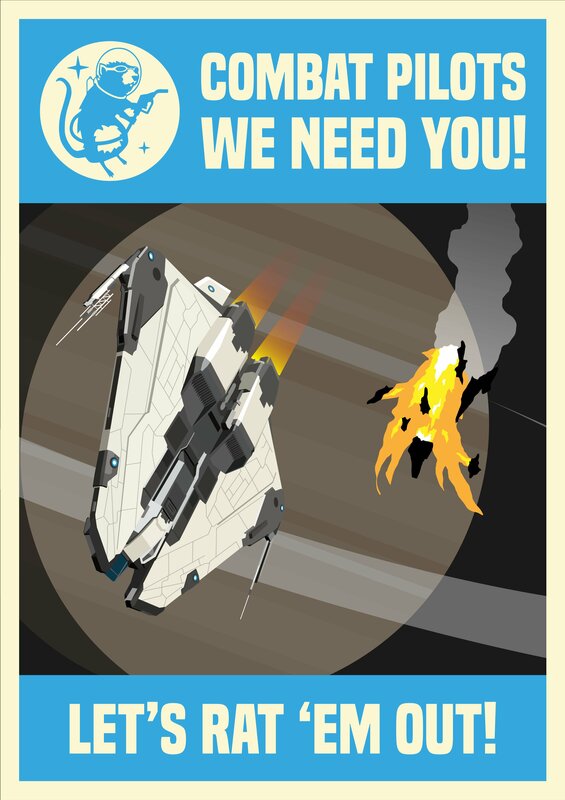 Paladin Consortium need help defending their home system from Yury Grom! 2) Buy Merits in LFT 37 at Onnes or Roetgen Hub. You need to buy them, because waiting 30 minutes won’t allow us to win. We need to buy a lot of them. 3) Look at the station for wing missions asking for high tech commodities (ie: microcontrollers, performance enhancer, Progenitor cells). 4) Fly to LHS 1197 at the high tech station of Chretien Terminal. Give the merits and buy the commodities for the missions. 4 bis) If the commodities are not there, you can find them in Andhrimi next to LFT 37. 5) Finish the missions in LFT 37 and buy more merits. 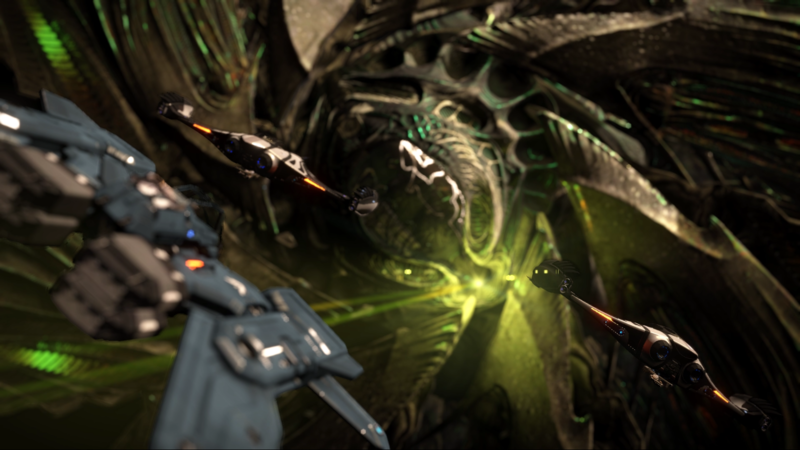 Post your finest screenies or artworks and win awesome prizes courtesy of Frontier Developments and EDC. The citizens of Colonia have been working hard to build their new home, and now it’s time they got a reward, regardless of what Customs might like to think. So with the aid of The East India Company and publicity via Lave Radio, an expedition was put together with the following goals:* Explore the “high route” to Colonia. 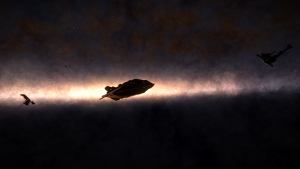 Away from the well-trodden route via the Colonia Connection, the high route is replete with unexplored neutron stars and far away from Customs patrols, making it just ideal for the long-distance smuggler and highly profitable for the explorers. * Bring the first load of booty – anything intoxicating, but in particular Onionhead and Lavian Brandy for Colonia citizens to enjoy, to resupply Jaques Bar – sneaking it into Jaques Station, past Colonia’s most watchful customs presence…* Be in Colonia just in time for the Q4 Exploration updates! Get a head start on the new exploration mechanics! Get on one of the very last expeditions where “jonking” is still a thing! 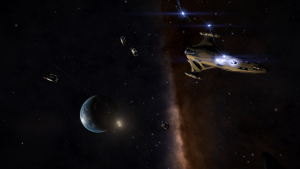 The expedition begins on Tuesday November 20th, with a loading party at Harvestport, Kappa Fornacis and at Lave Station, Lave. The lead ship will be the Alan Mathison Turing, an Imperial Cutter fit out for long distance smugg…err, trading. Fascinating show, especially the bit about detecting bots by the way they do it. Amazing.One thought. FD say the BGS is a background simulation. It’s not the same a ‘the rules to play by’ (as in chess).The BGS as I see it is an alternative to having a fixed ‘gamey’ set of rules that break the simulation aspect… It should FEEL random and it should present challenges to live around without FD having to manually alter things weekly. Elite Dangerous Season 3, Chapter 4 (3.3) will have a New Mission Server. No More Board Flipping! Ed and Will on Monday’s Live stream explained that Frontier will not be talking about anything that comes after Beyond until after Chapter 4 has been released! Shall this be the Gnosis Event + the Exploration Reveal? 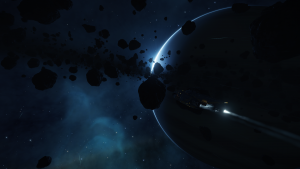 Chapter 4 of Season 3 – More details about Exploration. 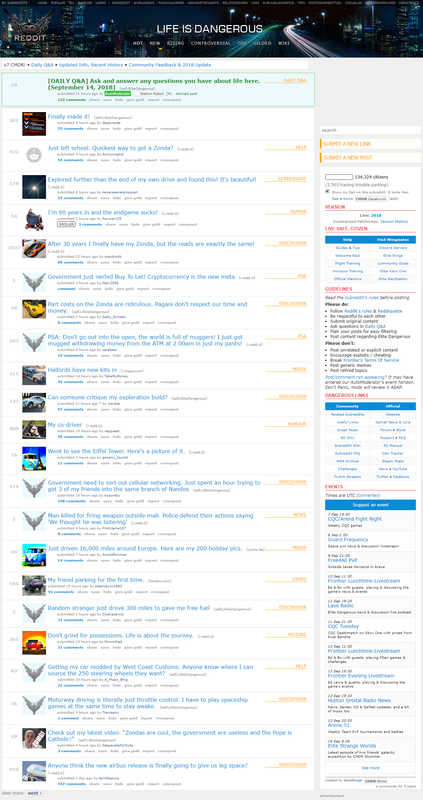 What if EliteDangerous reddit was real life!! Want to win a Hyper X headset and mouse mat, as well as some in-game goodies? Take a screenshot of your ship at one of the new Engineer bases and email it to us at community@frontier.co.uk with the subject line ‘Contest: Engineers in Colonia’, to be entered in to the prize draw. “WE are going to build a great expansion, the Best expansion. It’s going to be tremendous, better than anything anyone else has ever expanded. And when I say expanded I mean…whew, swoooshsss! Soo BIG. It’s going to be bigly, just fantastic. And the content, WOW, such great content. I’ve seen it you know, of course I can’t talk about it, but if I could you’d be so very happy with the content. And the colors, fantastic colors, the Best you’ve seen, believe me. So much so that I can’t say what it is yet. YOu know, because of the stuff, the lawyers tell me. I don’t know, but truth. You’re going to love it, trust me. Believe me, tremendous things are going to be expanded on. The next major milestone has gone into full production. No words on what this major milestone exactly is. I missed this but the Latest Ghost Giraffe and Mars has been out for a while. Kurgol will be running a pre-retrolave stream of Star Wars Galaxies on the Lave Radio Twitch channel this friday night.